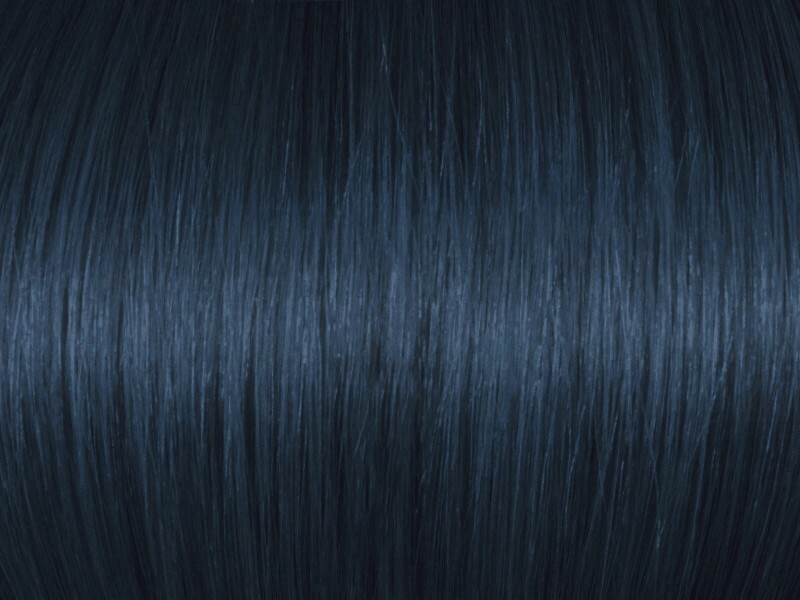 Mix in Ash Blue Additive to your regular color. Ash Blue Additive will neutralize yellow. 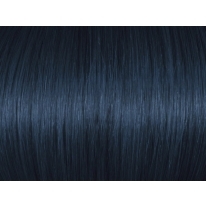 However, it will tend to darken your color result by one tone so you need to allow for that. 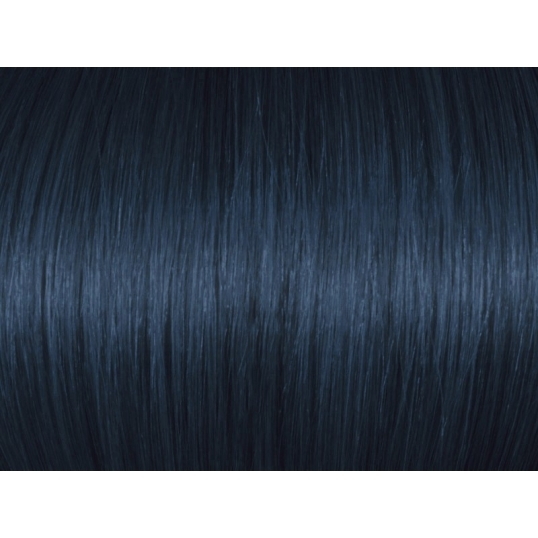 Ash blue color will neutralize brassiness and kill yellow. 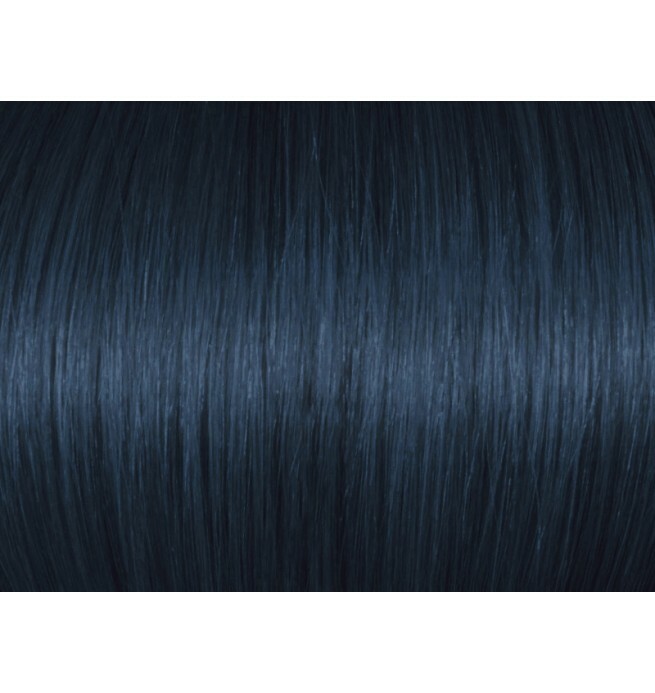 Blue reflect particularly suitable for bases level 8 and above (neutralizes yellow). [meta_description] => Ash Blue Additive. Argan oil ensures exceptional hair quality and shine. Extra large format 3.5 oz. (100 gms). Made In Europe.